Unreal Lawns supply and install artificial grass in Westhoughton and the north west of England. We serve domestic and commercial customers in the area, with products suitable for a wide range of applications from outdoor spaces and gardens, to event areas, exhibition space and more. See below for some examples of projects we've carried out in the Westhoughton area. Unreal Lawns were called by a customer in Westhoughton to come and transform their small lawn using artificial grass. The previous lawn was rubbly and very scruffy so we installed our artificial grass to provide a nice neat, tidy and attractive lawn. The customer was delighted with the result and happy that they could now spend time out in their garden. 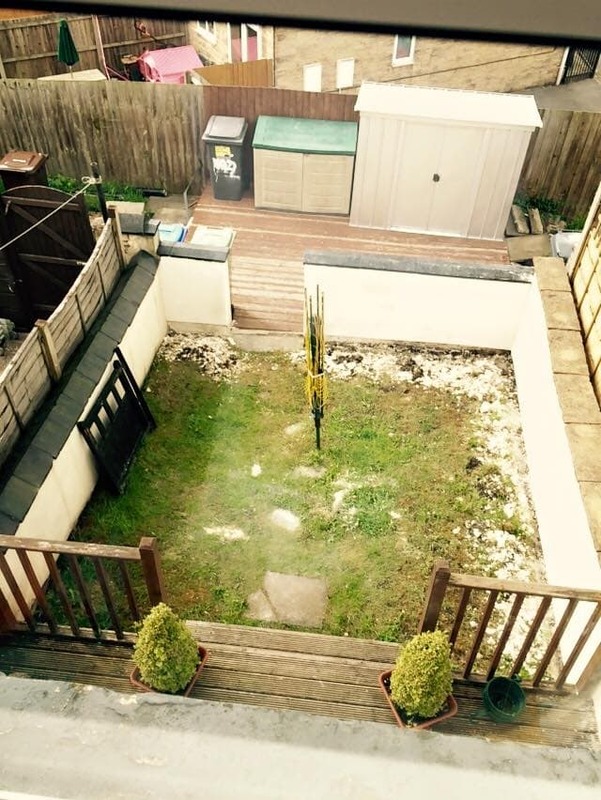 Unreal Lawns visited this garden in Westhoughton to come and transform the space using our artificial grass. 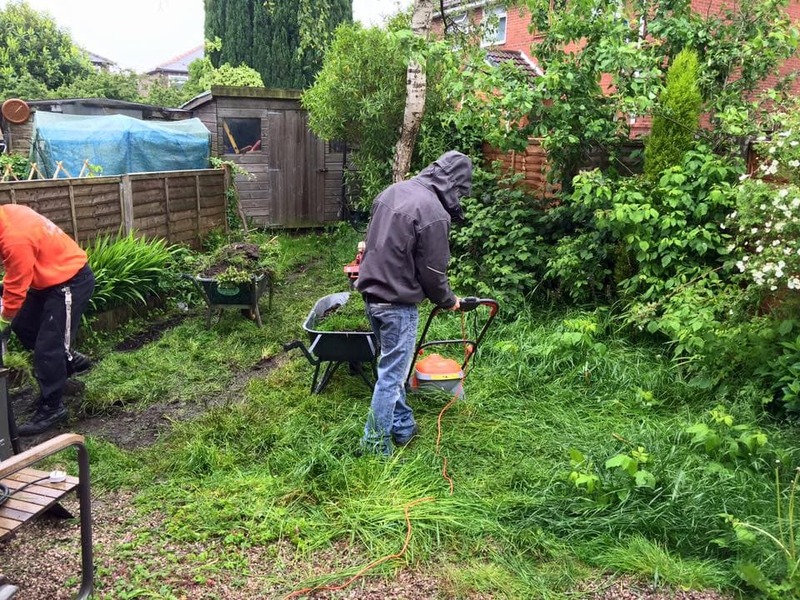 The lawn had been neglected and was overgrown, patchy and not in a good way. On top of this, every time the dog went out in the garden, it had to be cleaned before it could come back in to the house. Our artificial grass installation solved all of these problems. The lawn is now neat and tidy and will remain this way all year round with no maintenance needed. The dog can now go out in the garden without having to be scrubbed down just top come back inside. The customer was over the moon as you can imagine!